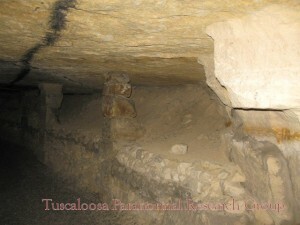 Originally the caves were depleted limestone quarries, some from the Roman times. 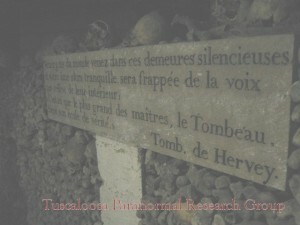 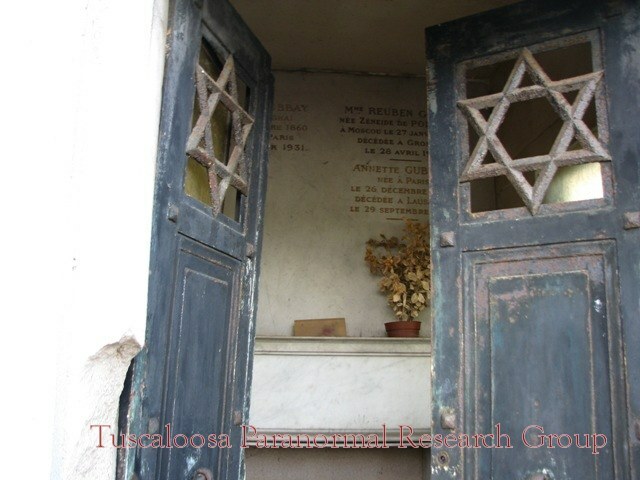 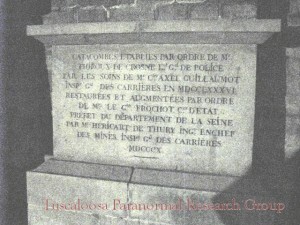 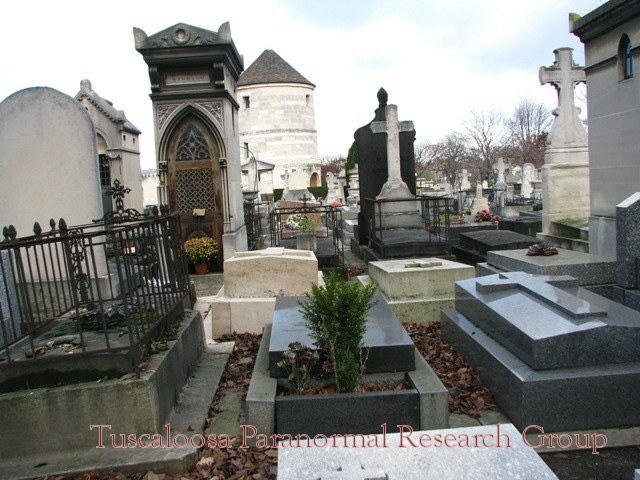 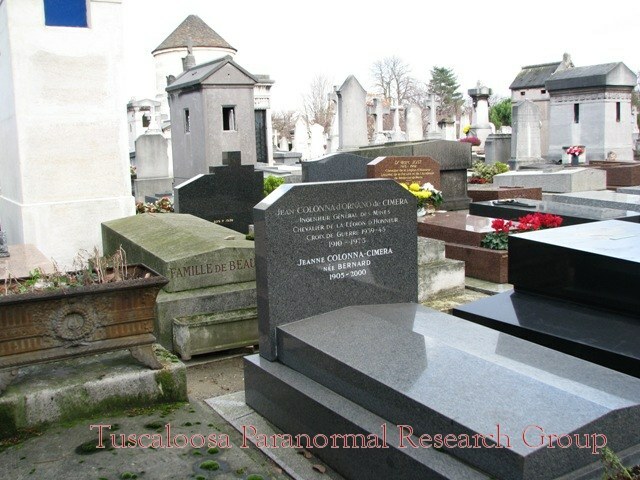 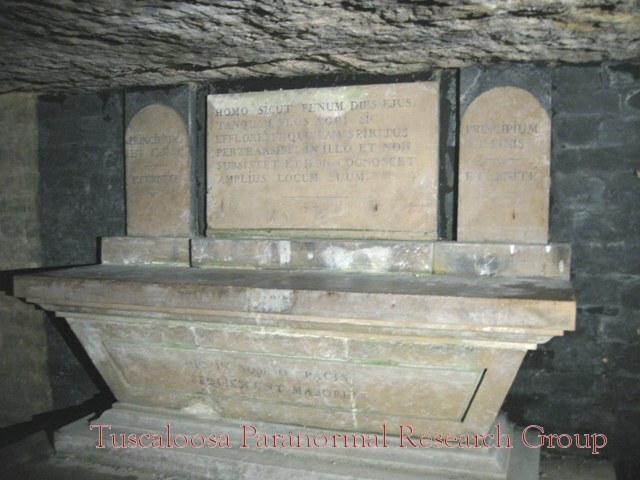 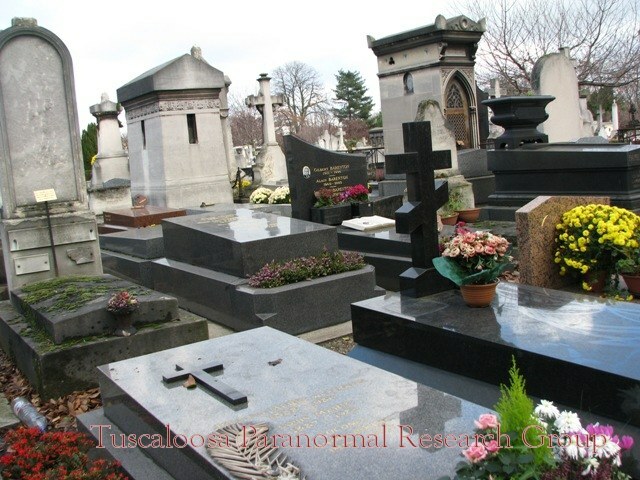 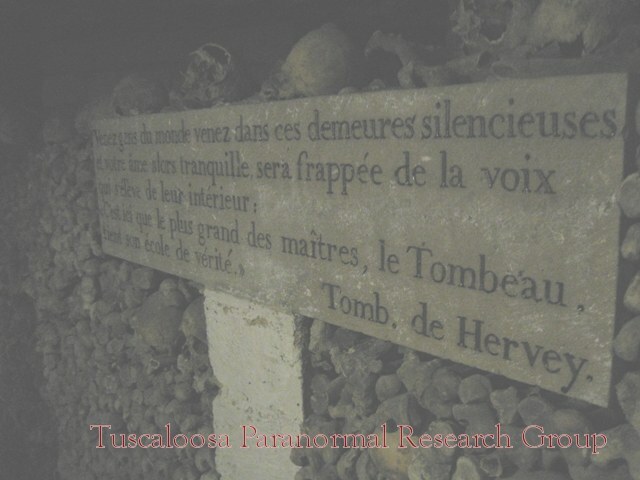 Burial use was established by the order of Monsieur Thiroux de Crosne, Lt. General of Police, and by Monsieur Guillaumot, Inspector General of Quarries, in 1786. 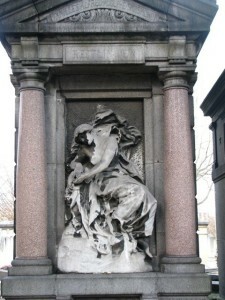 At the time the Les Halles district was suffering from contamination of poor burials and mass graves in the churchyard cemeteries that spread disease in the area. 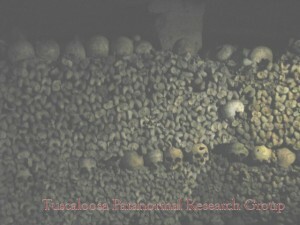 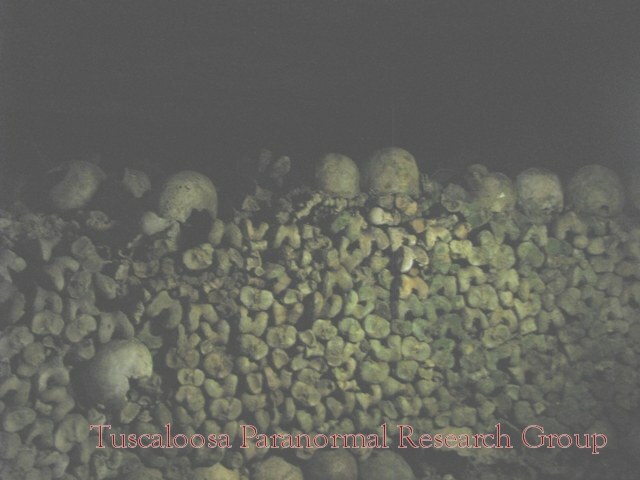 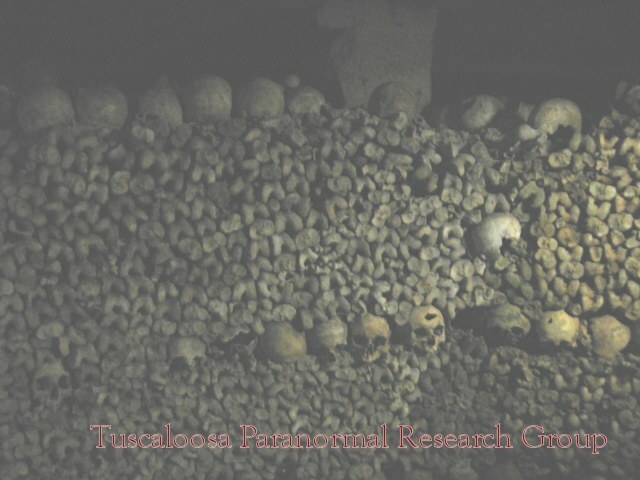 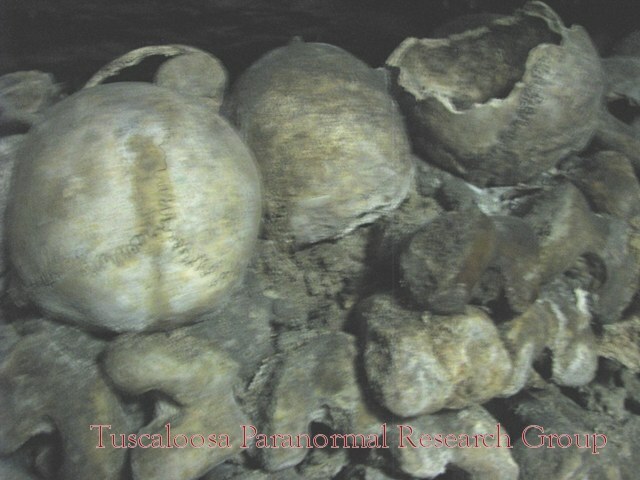 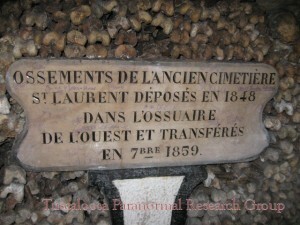 They decided to discreetly move the bones and place them in the underground passageways. 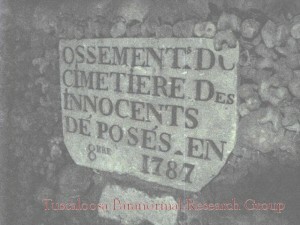 Remains from the Cemetery of Saint-Nicolas-des-Champs and others were the first. Also bodies of the dead from the riots in the Place de Greve, from the Hotel de Brienne, and from Rue Meslee, were put in the Catacombs on August 28 and 29, 1788. The chamber walls are full of graffiti from the 18th century onwards. In the 19th century some families even lived there. 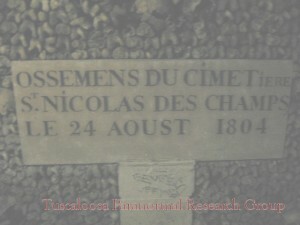 In 1871 communards killed a group of monarchists in one chamber. 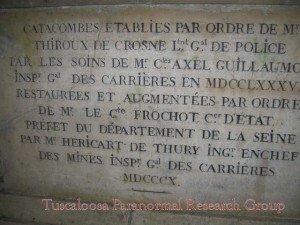 During World War Two, some Parisian cells of French Resistance used the tunnel system. 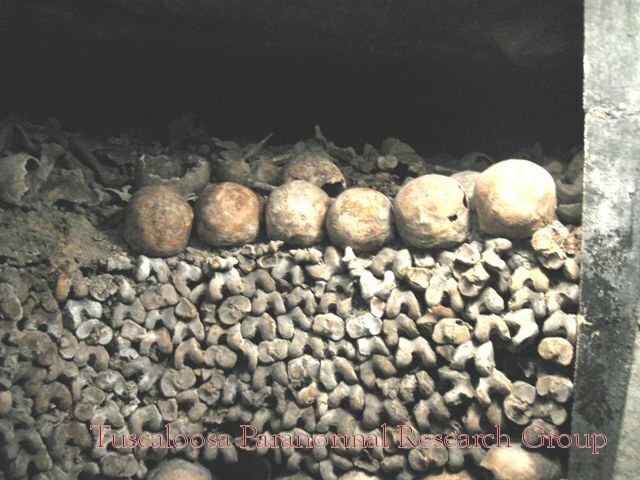 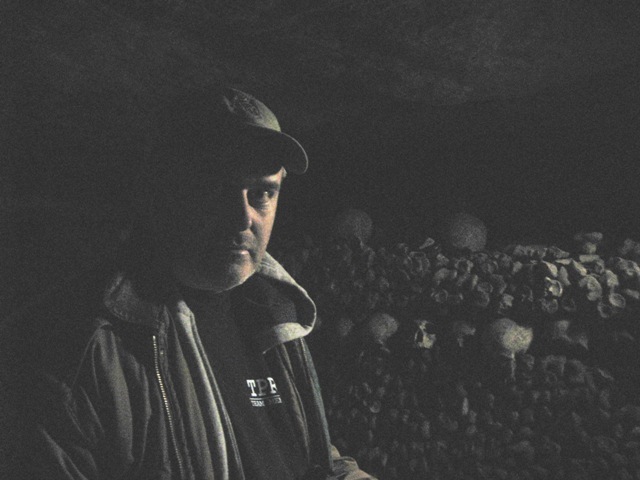 Today, an eerie walk through the dark passages of the catacombs will take you past the remains of millions of Parisians, carefully stacked skull-upon-skull, and labeled by their year of burial. 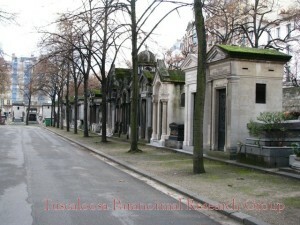 Entrance to the guided tours underground is in the Montparnasse quarter. 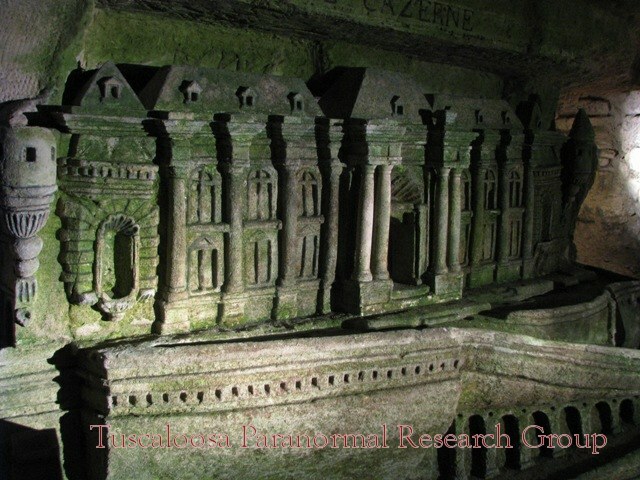 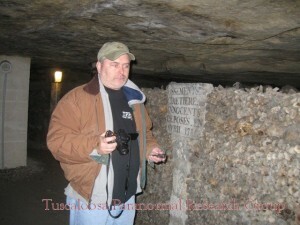 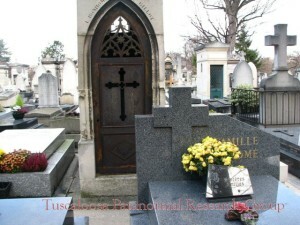 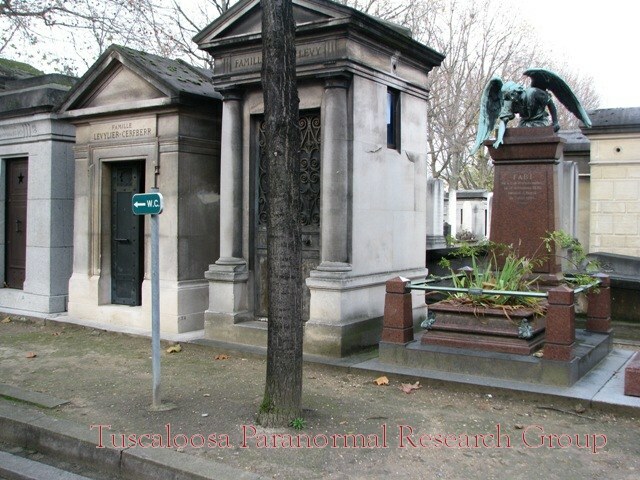 Paris Catacomb museum is in the address of 1 Place Denfert-Rochereau. 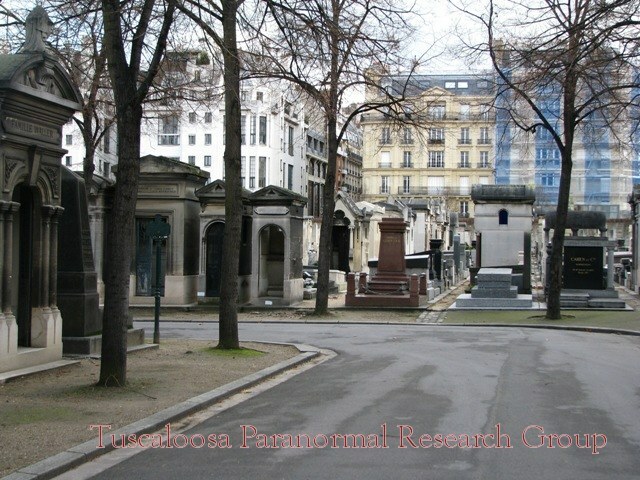 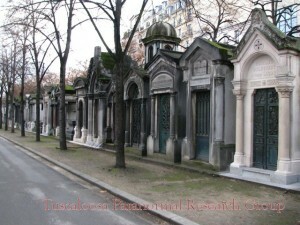 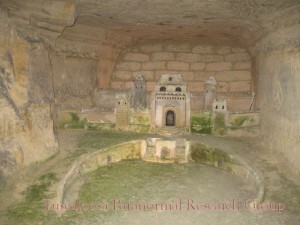 Still, burial chambers – the only ones open to public - are only a small part of the full amount of galleries under Paris. 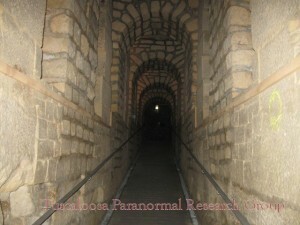 The total amount of underground tunnels is more than 300 km. 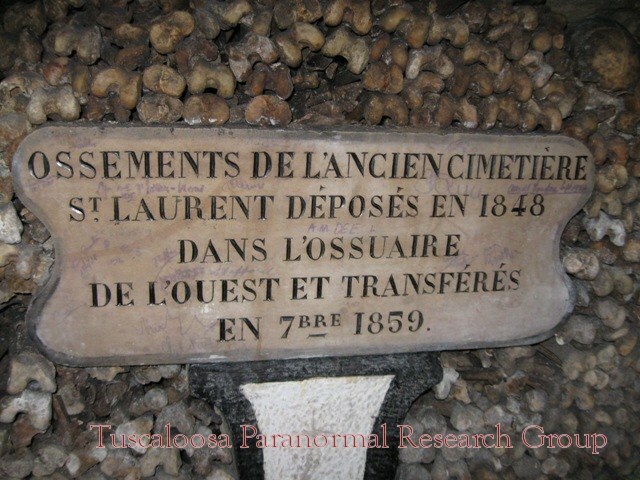 In theory, entrance to catacombs is restricted. 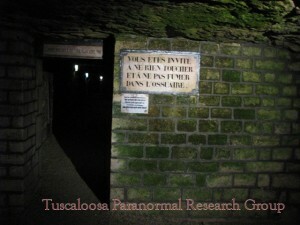 However, enterprising souls can enter the tunnels through certain places in the sewers or the subway system. Some have reputedly used explosives. 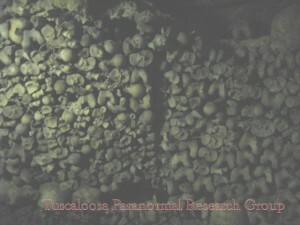 On rare occasions drug dealers, addicts, eccentrics and those who want to keep clandestine meetings or unusual parties frequent catacombs. 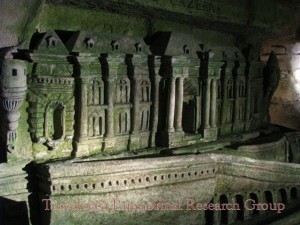 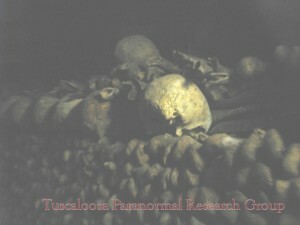 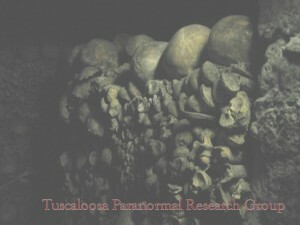 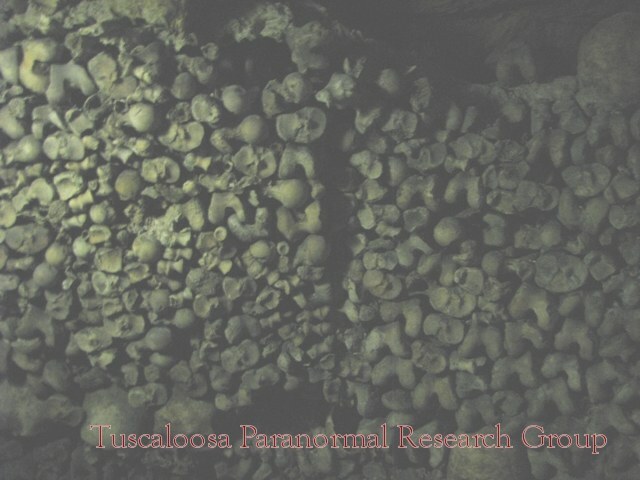 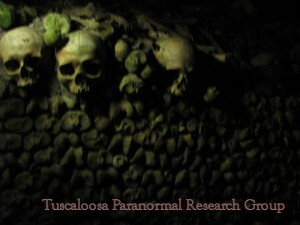 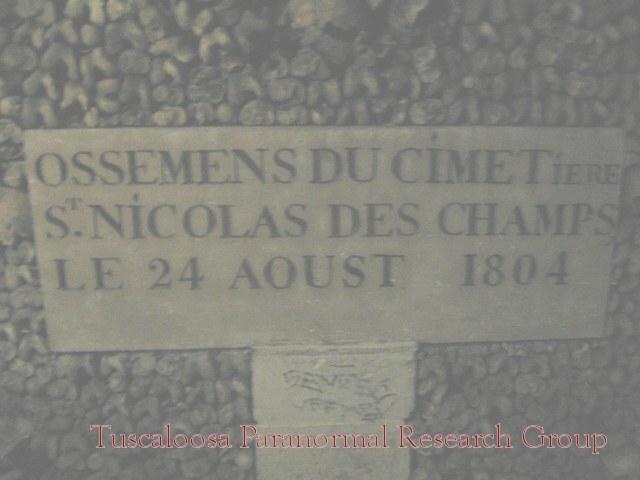 Most of the explorers who visit the catacombs today are adventurers or Urban Explorers. 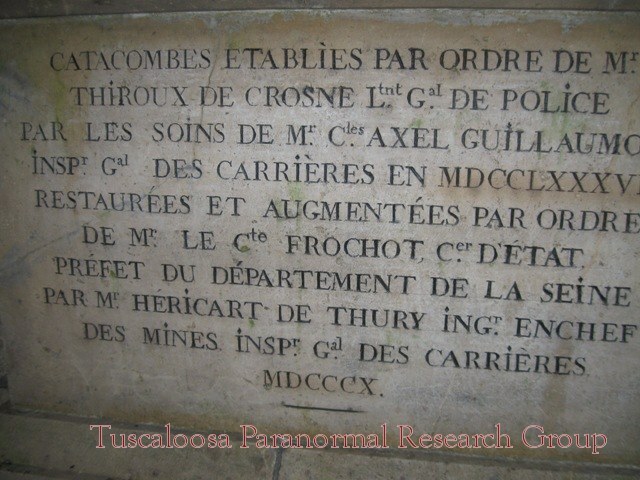 The most enthusiastic refer to themselves as "cataphiles". 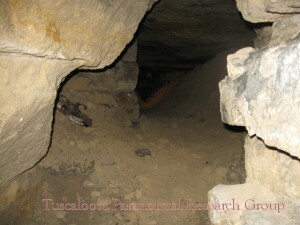 They may spend days underground. 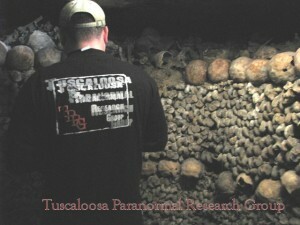 Others have hidden casks of wine or supplies in secret places. 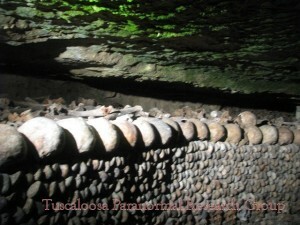 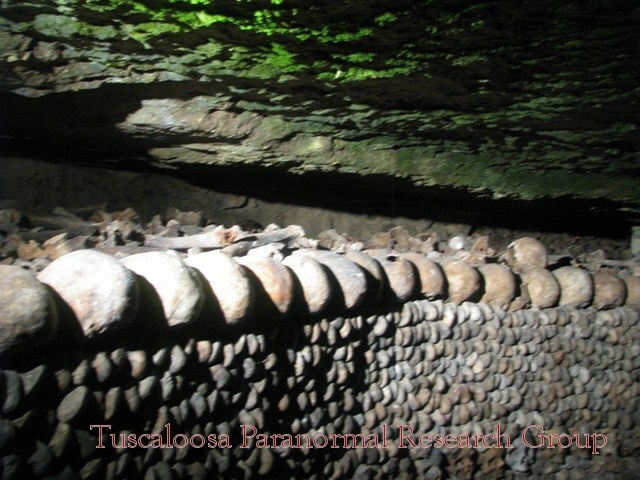 Legally speaking, going into catacombs has been illegal since November 2, 1955. 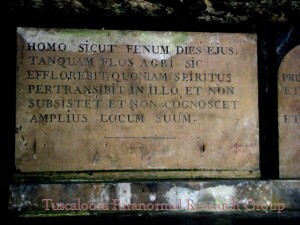 There is a 100 fine and a special tunnel police. They have closed off the most dangerous places, especially in the center of the city. 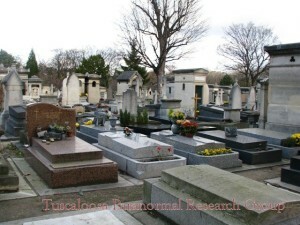 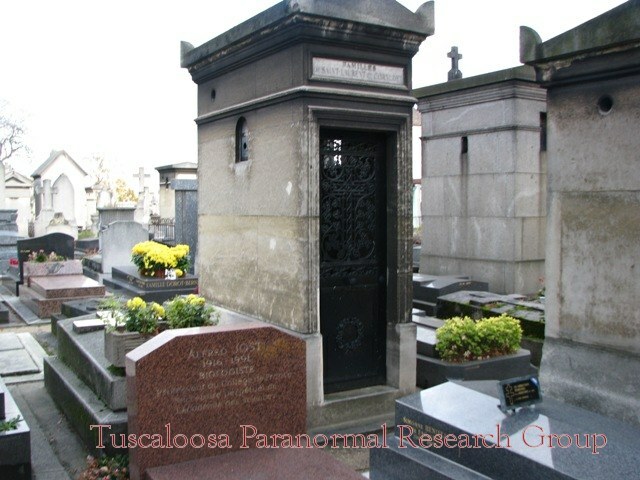 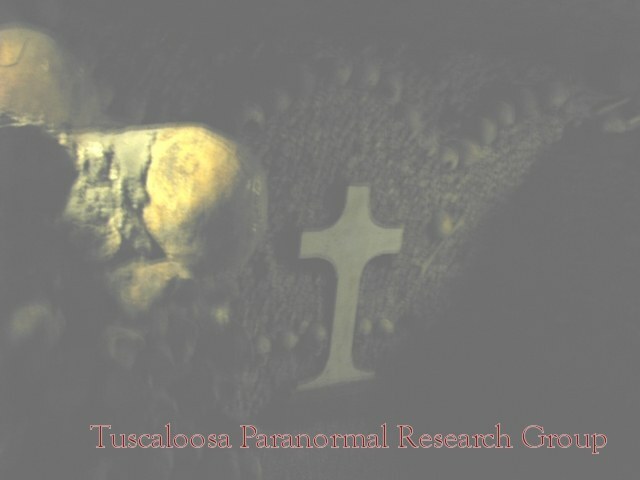 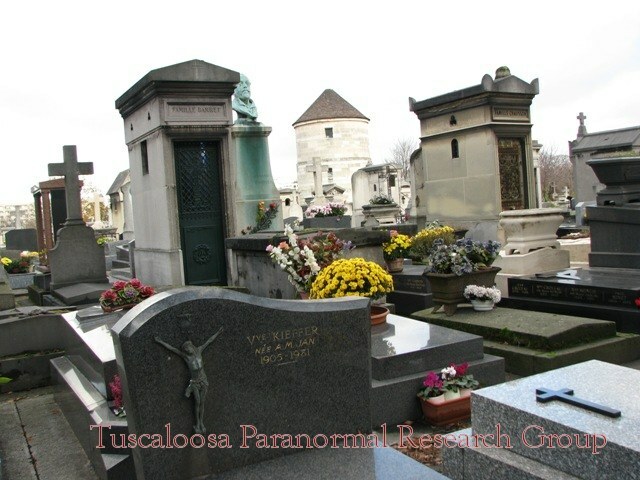 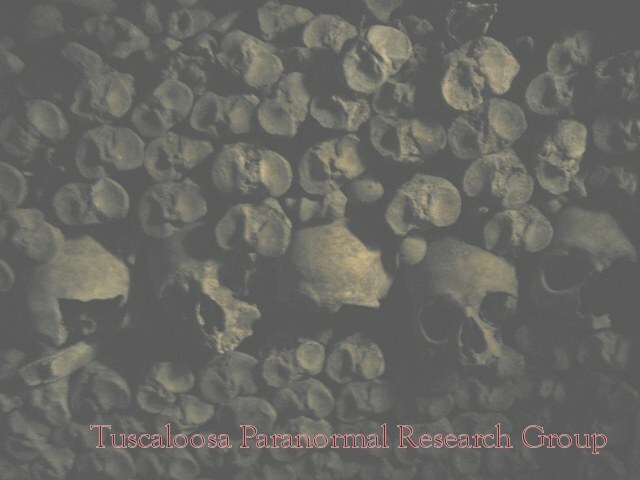 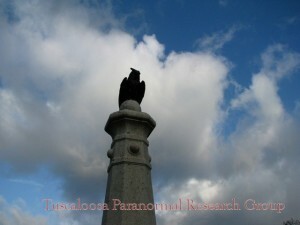 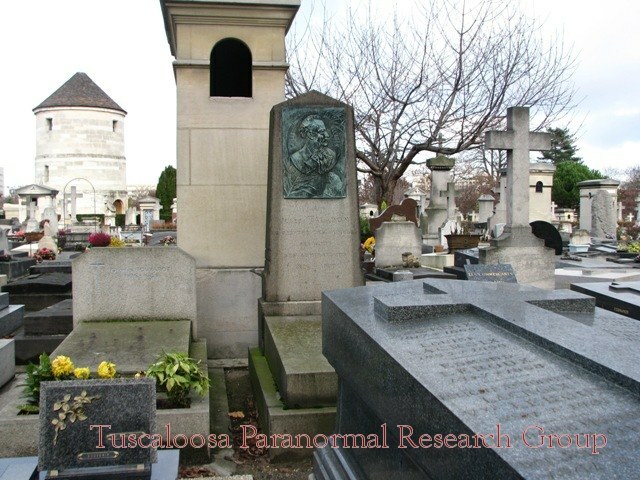 Reports of Paranormal activity include shadow people, full apparitions, and unexplained noises.